It’s summer and it’s the season of outdoors. 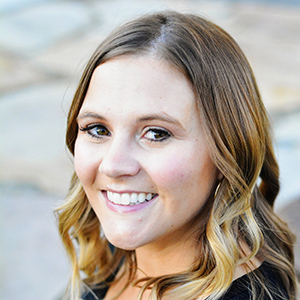 Whether you are planning a week-long camping excursion or just a little hike in the woods, some or all of these outdoor tips and camping hacks can come in handy! 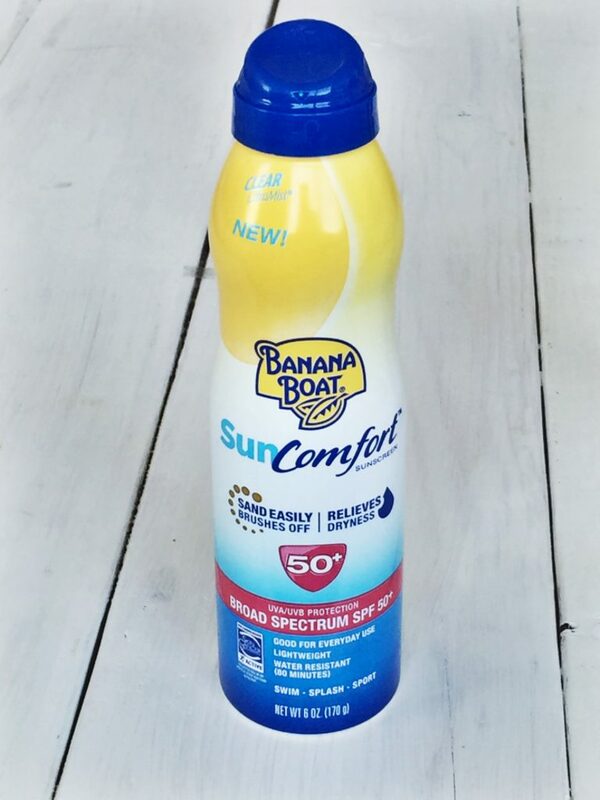 Sunscreen: My favorite is this Banana Boat® SunComfort™ Spray. It has a water-resistant formula, perfect for the pool or splash pad or whatever. It also makes it super easy for sand to come off, which will be super convenient when we go to Bear Lake beach later this summer. And bonus it also moisturizes! It also comes in a lotion in case you don’t like the spray kind. Insect repellent: This is a must-have in the wilderness. The last thing you want to be dealing with are itchy bug bites. I remember as a kid we went camping once and I started catching horse flies with my bare hands. I thought ‘how easy are these to catch?’ and lo and behold, the next day my hands were covered in huge bug bites. That put a damper on things! From now I am avid about applying insect repellent and not getting bitten. 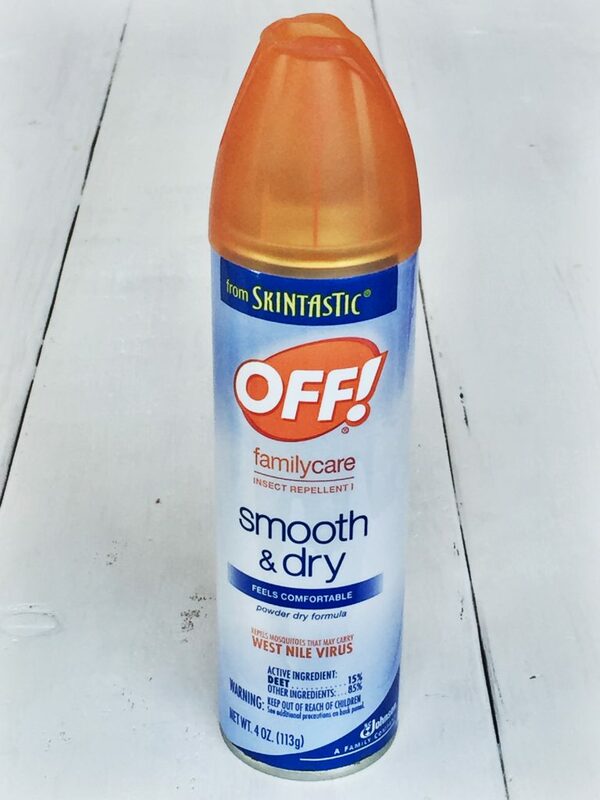 And OFF!® is my favorite brand. You of course need the essentials for camping: tent, sleeping bag, clothes, food, water, toiletries, etc. 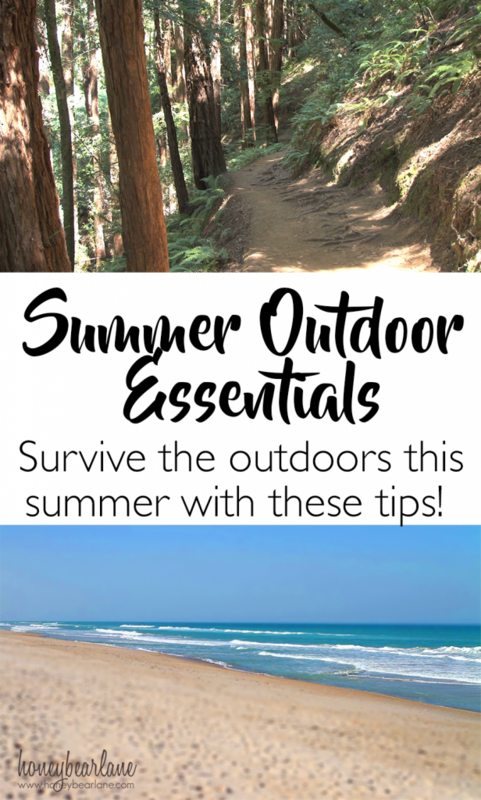 But for any sort of outdoor outing, you will for sure need these two things! 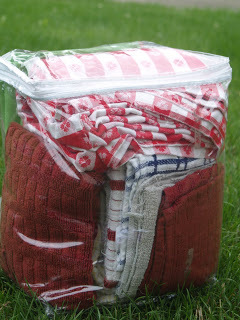 As for other packing…I thought some of these outdoor camping hacks were genius! 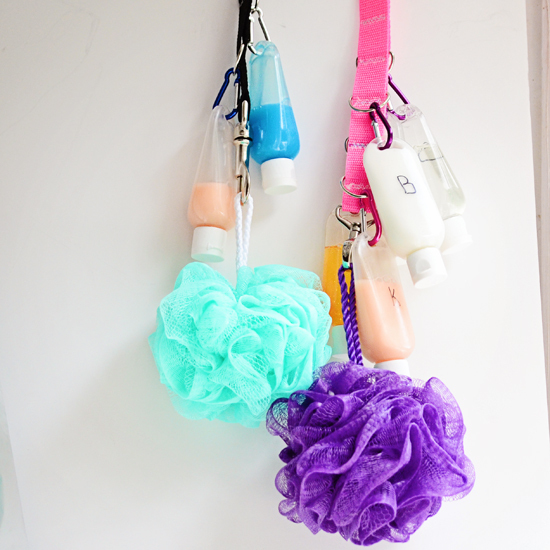 Toiletries lanyard–so perfect for those iffy camp showers where there is never anywhere to put stuff! 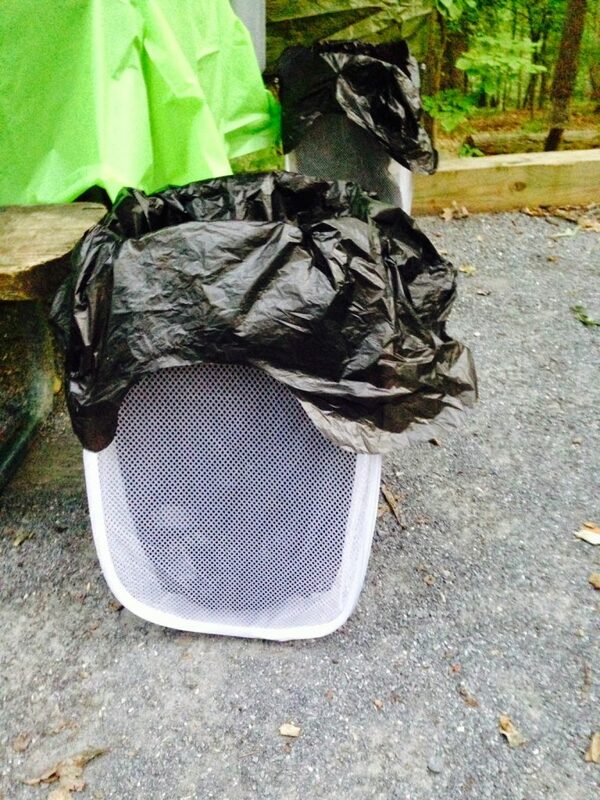 Pop-up Garbage: Use a pop up hamper as an instant garbage can! 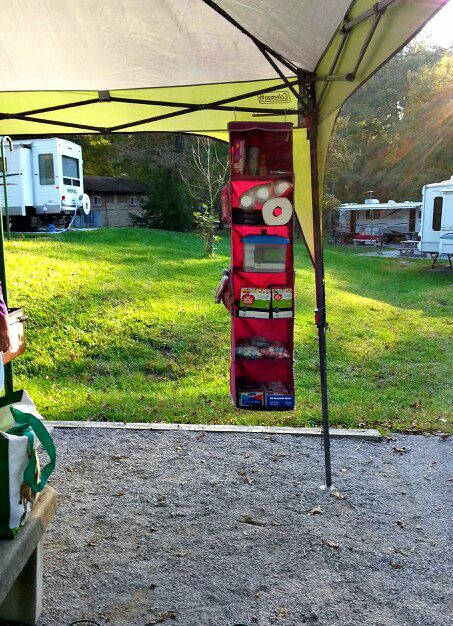 Hanging Camp Organizer: This is so convenient to keep things from falling on the ground and getting lost! Plastic Bedding Bags: These are so useful for keeping all your linens free of dirt and dust! That way they can just be throw out of the car when you’re unloading but they won’t get dirty at all. Genius! 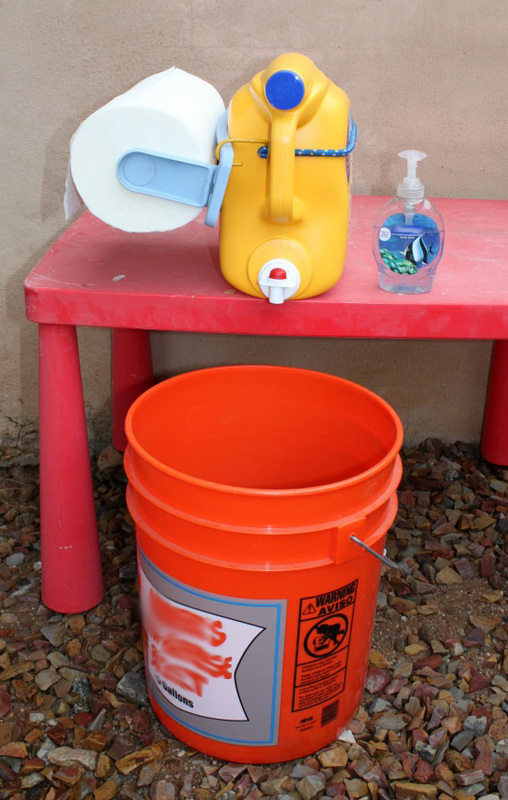 Hand washing Station: Dirt is inevitable but washing hands is not so easy…with this you can keep hands clean! Seeing as I just had a baby, not a ton of camping is happening in the foreseeable future. But I really enjoy the outdoors and hiking so I think this list of camping hacks will come in handy at some point. And I know we will be still using plenty of sunscreen and insect repellant!